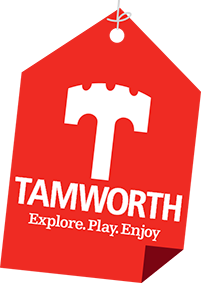 Take a tour of Tamworth with an expert guide! It’s easy to fall in love with Tamworth and the surrounding area. Whether visiting for just a day or looking for somewhere to stay for a short break, Tamworth is a great place to discover and explore. Why not let one of our Registered Green Badge Tourist Guides take you on a guided tour of the town, find out about our people and learn about our buildings. Share in their passion and listen to the fascinating stories they have to tell. They can provide town tours with optional extras such as visits to various attractions, morning coffee, afternoon tea, lunch or cream teas. Standard tours last around one and a half hours, but the time and topic can easily be arranged to suit each group. Tamworth Green Badge Guides have been guiding in Tamworth for more than 5 years and provide a varied programme of insightful and historic tours throughout the year. A significant number of Tamworth’s Green Badge Guides are also qualified Blue Badge Guides. 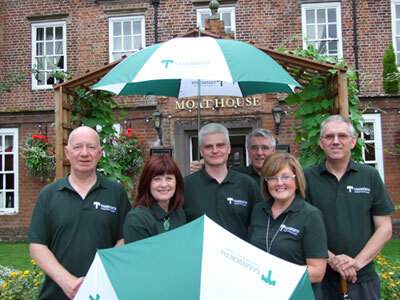 If you would like to arrange a bespoke tour for your group, please contact the Tamworth Guild of Green Badge Guides. Tamworth Coach Parking is situated within the Jolly Sailor Car Park, Bonehill Road. There are 9 coach bays available. Coaches are able to load and unload on Corporation Street situated in the town centre but not park here, see the Tamworth town map.